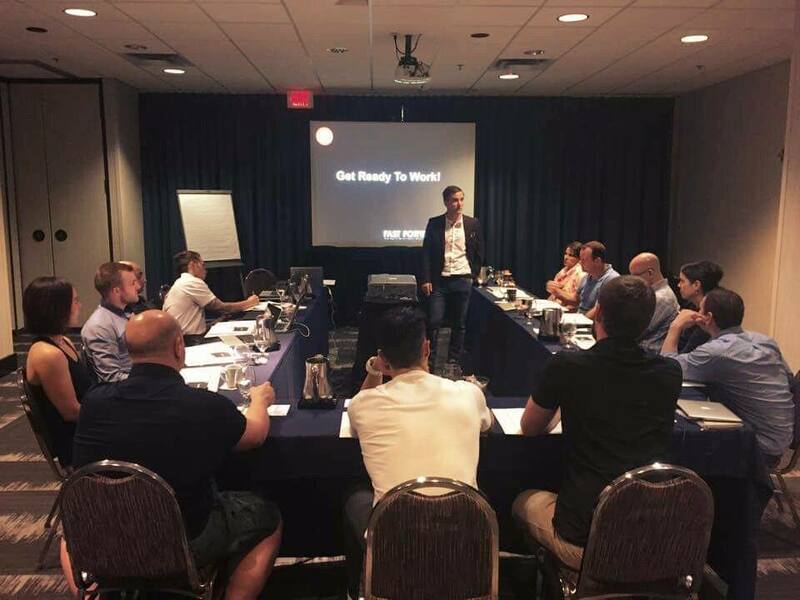 Discover The 5 Key Drivers That Catapulted My Business From 6 To Multi- 7 Figures And How You Can Apply These To Your Own Business To 10x Your Results! Why isn't your business 10x the size that it is today? Most business owners want bigger, more profitable businesses that are less dependent on them... but those things are the effect, not the cause. Growing an independent and profitable company means having the right foundations in place before you can scale. The truth is, if you’re stuck in the 6-figure range and frustrated because you can’t seem to break into 7 figures and beyond, you probably don’t have the foundations in place to sustain growth. I know - I’ve been there. Although it was profitable, I was overworked and underpaid and the business was way too dependent on me. Then I figured out the 5 keys to scaling rapidly and I went from £603k to £4.7m in just 2 years! That’s a 691% increase in revenue!! 1.Strategy - You’ll hit a revenue ceiling if you’ve got the wrong business model or the wrong target market. This must be established first. 2.Systems - People think when they get big, then they’ll get organised. Wrong! to paraphrase Bill Gates, if your business is disorganised trying to scale it will only magnify the inefficiency. 3.Scorecards - Financial scorecards are the feedback loop which gives you an accurate overview of the health of your business and how your strategy is working. Most business owners are financially illiterate. They will never get beyond 7 figures, at least not sustainably, unless one of the key leaders understands how the numbers inter-relate to their strategy. 4.Superstar Team - The growth of your company will never sustainably exceed the growth of your team. You need to be able to attract, recruit and inspire A players. Said differently, "CRAPPY TEAM = CRAPPY RESULTS"
5.Support Network - You become like the people you hang around with. Scaling big requires surrounding yourself with the right advisors, accountants, tax advisers, lawyers and mentors. They’ll help you avoid the pitfalls on your path to success over the long term. ...which is why you need to be crystal clear on how to apply each of these 5 critical drivers in your business properly AND you need to do the right things in the right order! If your business is doing at least multi six figure revenues and you need help to sustainably grow, then click the button below to request more information on my upcoming “Rapid Scaling” workshop. In it, I’ll show you how to use Strategy, Systems, Scorecards, Superstar staff and the right support network to scale your company from multi 6 to multi 7 figures quickly, sustainably and more importantly, profitably. You’ll leave this workshop with a clear plan on how to scale your company in each of these 5 areas. Just complete the form below to get more info about this upcoming event.